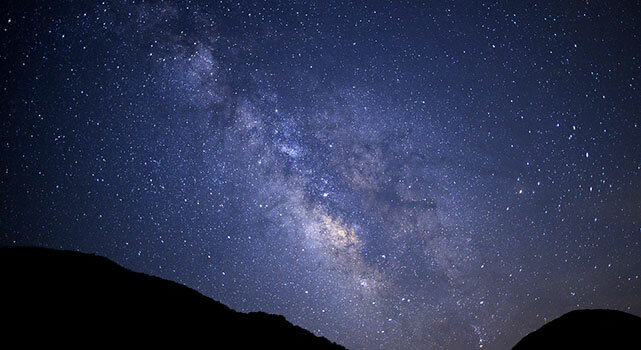 The night　watching tour this year will be at Achi Village in Nagano where is known as the most beautiful starry sky in Japan. Please join this trip to experience sky filled with stars! Children are also welcome to join! 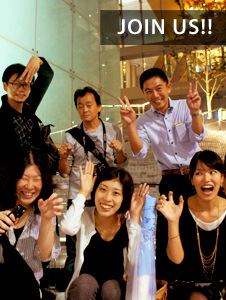 -Fee：Around 30,000JPY including accommodation, dinner and breakfast, night tour entrance fee, transportation and tax. The price depends on the number of participants. -How to apply : Please send E-mail to office@shomei-tanteidan.org by May 30th with following information. For inquiries, please contact Noriko Higashi.